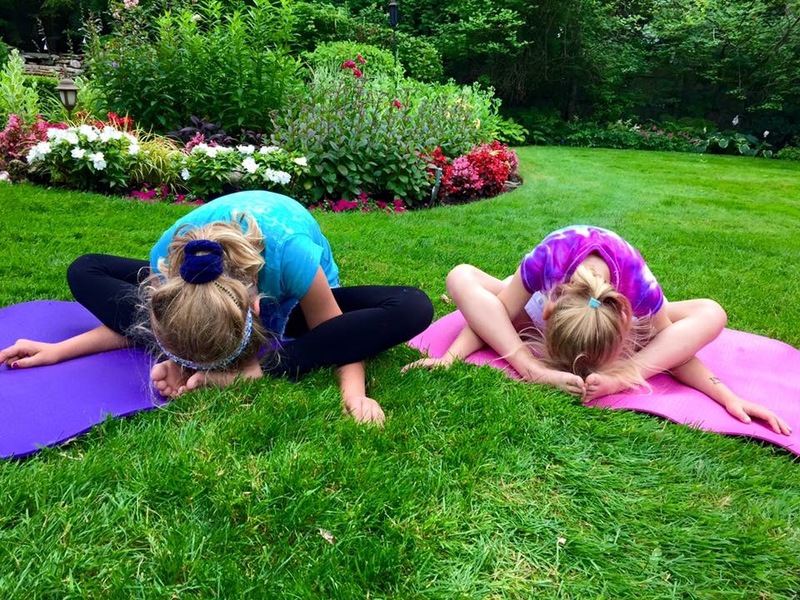 Wonder Steps Yoga offers individual & family yoga classes. 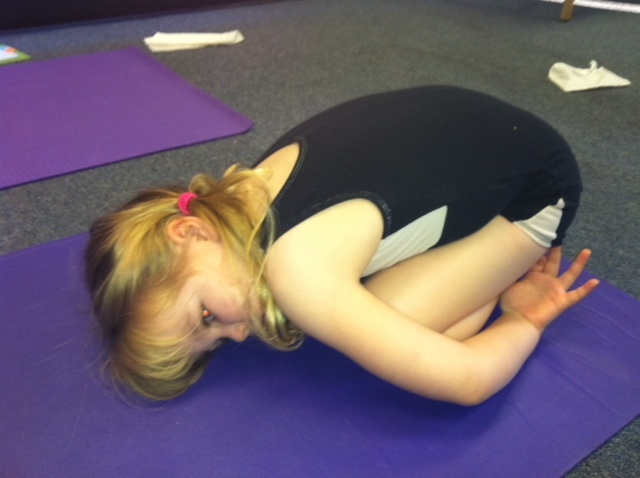 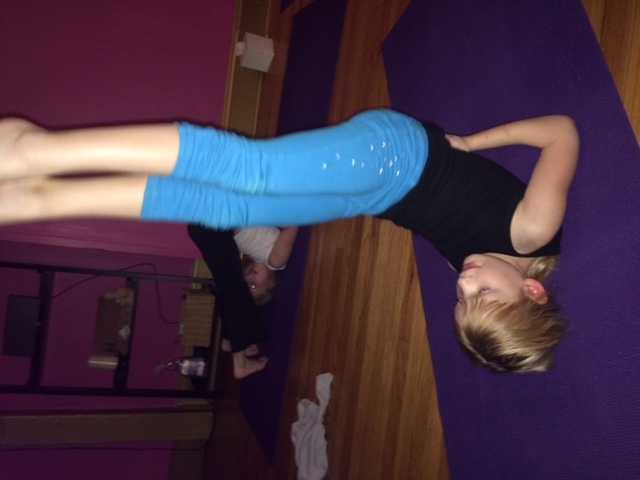 Helping children balance the body & relax the mind. 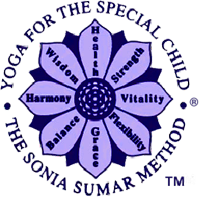 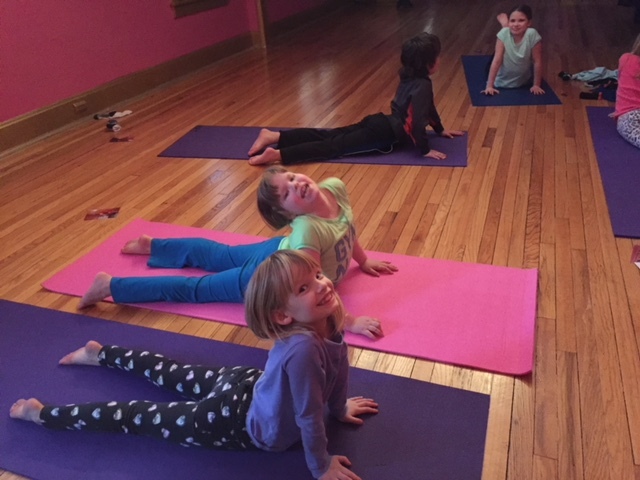 Kat Matthews uses “Yoga for the Special Child®” -a comprehensive program of Yoga techniques designed to enhance children’s natural development. 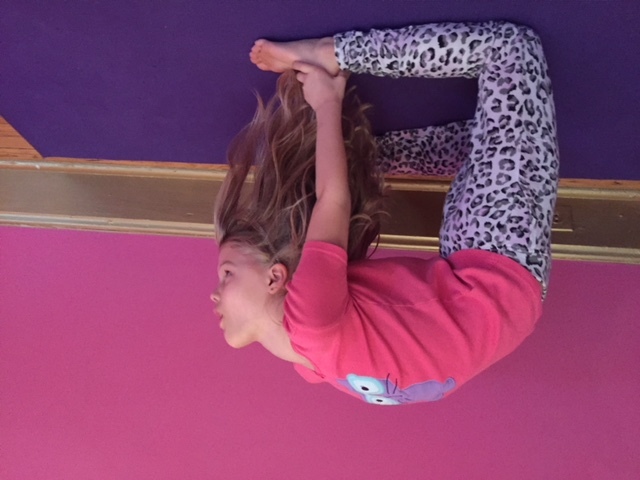 The method is gentle, therapeutic, and effective. 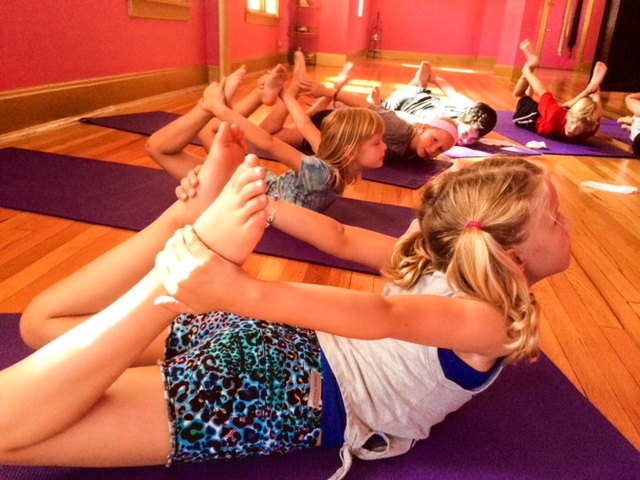 Children learn to calm their body and quiet their minds resulting in regulation and self-awareness..
Yoga for the Special Child® classes use Yoga poses and meditation to balance the body and relax the mind. 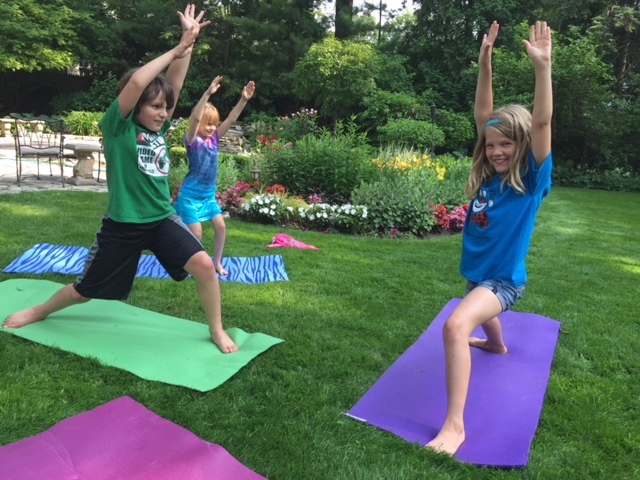 How to Become a More Active Family LOVE this article from Demmy James via Moments A Day: Personal Growth for Kids and Parents Family time together being more active is a great way to keep kids fit, happy and install .. 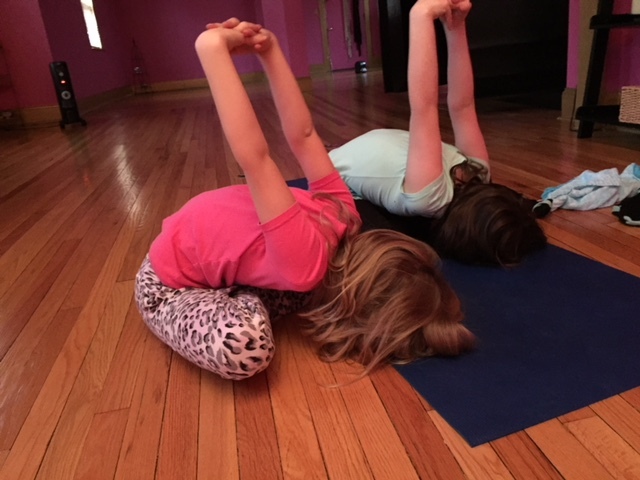 Improve Emotional Regulation In Just 7 Minutes Per Day I know this may sound surprising, but believe me when I say: You CAN improve your child’s ability to regulate their emotions in only 7 minutes per day. 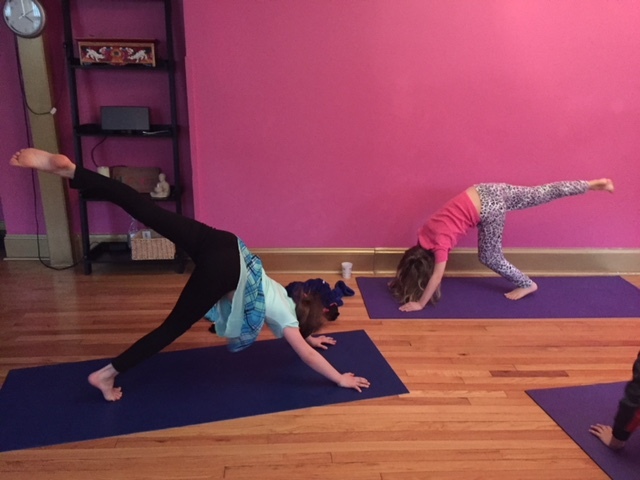 We are all busy and live hec ..
Yoga offers benefits for people with special needs Yoga Offers Benefits For People With Special Needs. 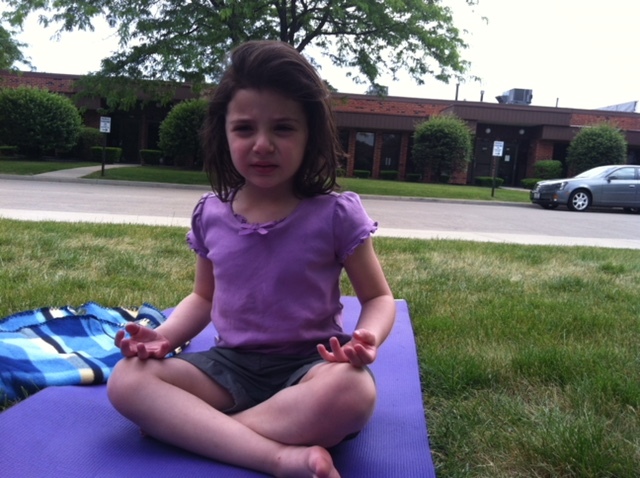 Calm, strength and stamina are among benefits seen March 14, 2012 By Joan Cary, Special to the Tribune .. 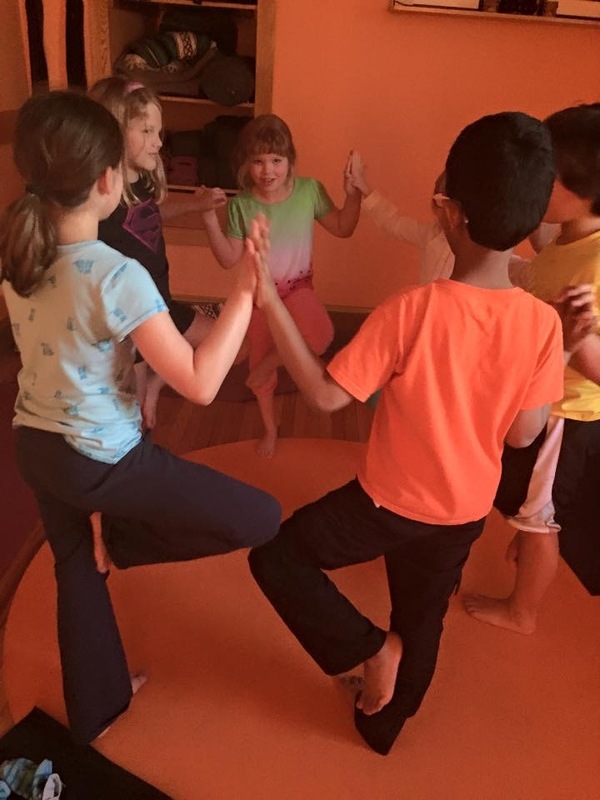 Meditation helps kids pay attention, leading researcher says Meditation helps kids pay attention, leading researcher says Thursday, February 16, 2012 By Gordon Hoekstra, Postmedia News VANCOUVER — Simple meditation techniques, backed up with .. 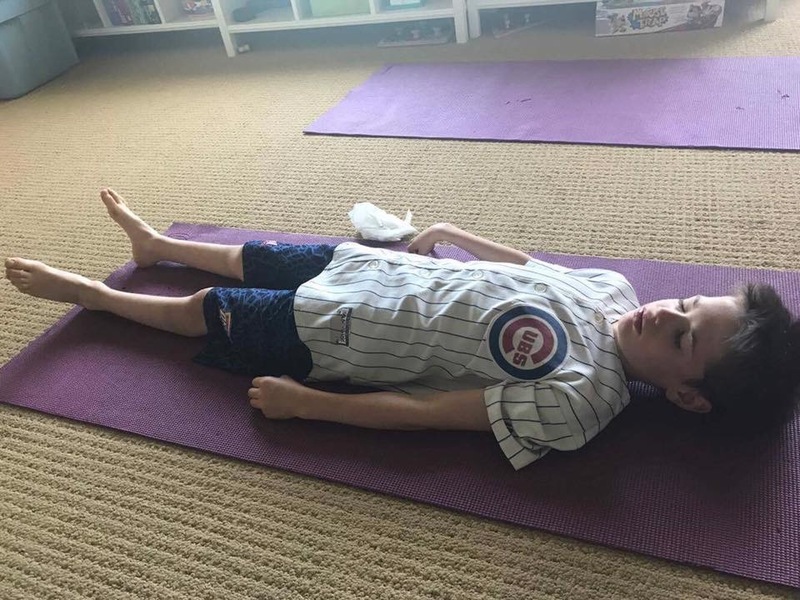 If you have any questions, please feel free to contact us Contact us either by phone: (847) 858-2047 or use our online contact form and representative will contact you shortly..